Xickle® RBC-Plus™ has shown to be a promising sickle cell drug. Though it is not approved by the FDA, it is available as an all-natural supplement and has shown promising results in reducing the symptoms of sickle cell disease. Sickle Cell disease limits the amount of oxygen your red blood cells produce, due to the sickling effect it has on the blood cells. This lack of oxygen can cause a variety of symptoms and can deprive your vital organs of the oxygen they need. 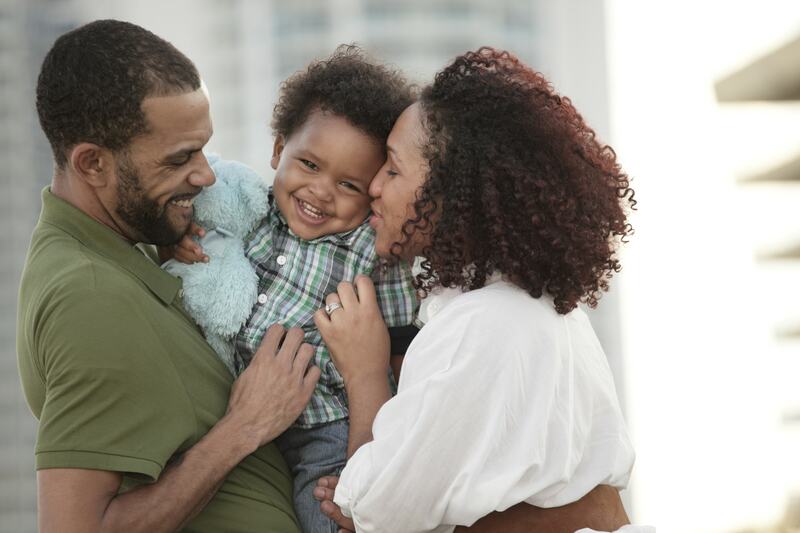 For more information on our promising Sickle Cell drug, Xickle® RBC-Plus™, call us today at 855-994-2553. You can also fill out the quick contact form located on this page and one of our knowledgeable representatives will get back to you as soon as possible. 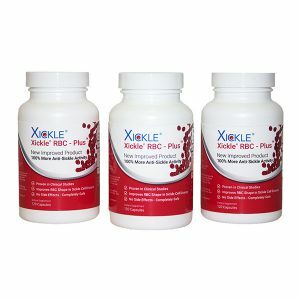 Xickle® RBC-Plus™ is made of all-natural ingredients, such as clove, pepper, and sorghum. It is designed to protect the structural integrity of your red blood cells. The sickling of your red blood cells is what leads to oxygen deprivation to other parts of your body. This oxygen deprivation can lead to episodes of low blood oxygen and can happen unexpectedly. This is noticed, especially during vigorous exercise. For more information on our Sickle Cell drug or if you have any questions about Xickle® RBC-Plus™, call us today at 855-994-2553. Or simply fill out the contact form on this page and we will respond shortly.